Sierra Blanca, A eyecatching transformation of a traditional, Spanish style villa into a modern looking property. A eyecatching transformation of a traditional, Spanish style villa into a modern looking property. 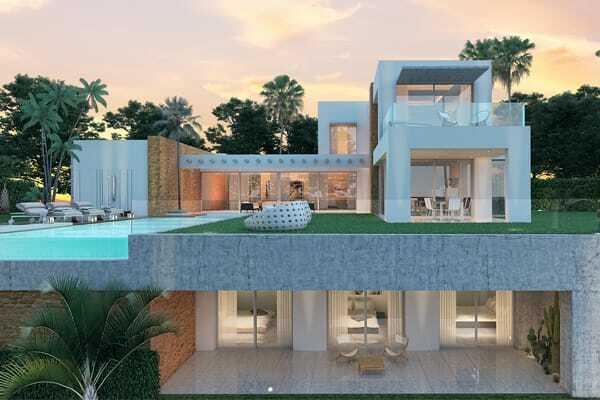 As one of the first and oldest villas in the prestigious upmarket area of Sierra Blanca, this wel positioned villas in need of updating´, both in the look and materials plus installations. 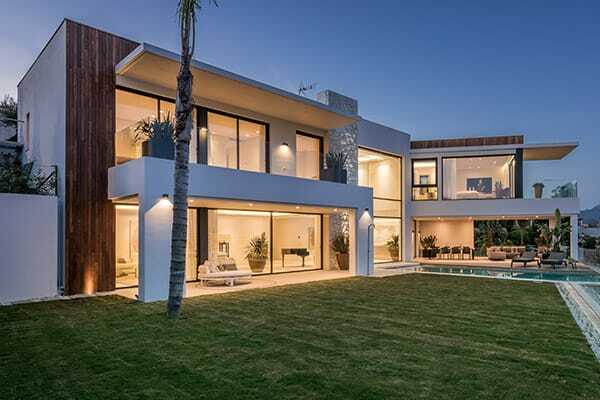 A successful refurbishment project in of the best residential areas of Marbella.